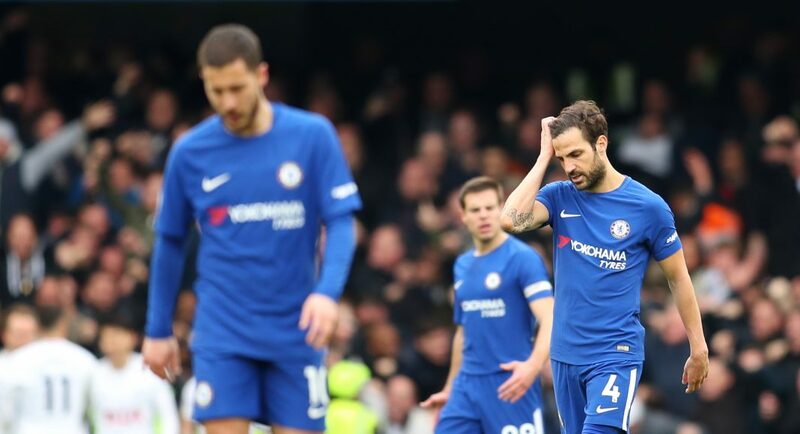 The damaging 3-1 defeat to Tottenham on Sunday has unsurprisingly inflicted anger, pain and frustration among the Chelsea faithful. 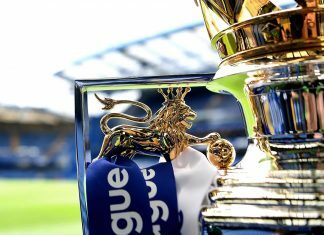 There deserves to be no scapegoats in a poor team performance against Spurs as we lost to our rivals for the first time in 28 years at Stamford Bridge. However, there are players on reflection of have failed to replicate anywhere near the standards they showed last season, no man more so than Victor Moses. Blues fans on Twitter were quick to criticise the right-wing-back after giving the ball away in the build up for Christian Eriksen’s screamer that drew Tottenham level in first half additional time. Not only was this catastrophic error a negative moment of the match for Moses but he was seen lazy on the ball numerous times, even though he did assist Alvaro Morata to break the deadlock. 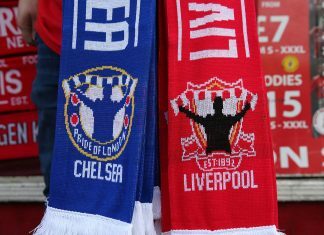 Admittedly, Chelsea fans are hard to please when things aren’t going our way; however, we don’t miss a trick when watching our team and more specifically individuals producing a spineless display like the one we saw on Sunday. No matter what happens this season, one of Chelsea’s top priorities has to be signing a new RB/RWB. Victor Moses is simply not good enough. What an absolute disaster of a player he has been for Chelsea all year (and really back to when he got sent off in the FA Cup final). Moses more dangerous to Chelsea than the whole of Spurs attack. Victor Moses is embarrassing. If he isn’t sold in the summer hope he does his cruciate. Can’t bare to watch him play for Chelsea any longer.